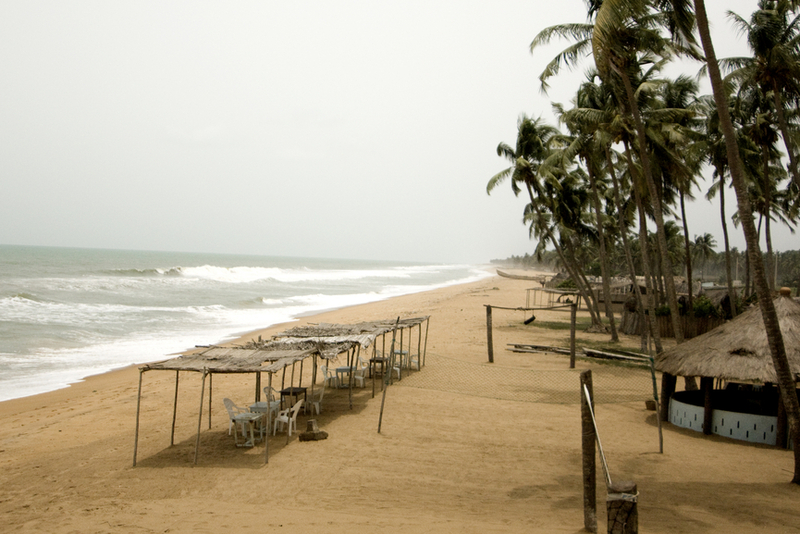 Daniel, DF8UO will be active from Benin until 6 December 2014 as TY2AB. QSL via home call direct, buro, eQSL. Officially the Republic of Benin, Benin is a country in West Africa that covers an area of approximately 115,000 square kilometers (42,000 sq mi). It is bordered by Nigeria to the east, by Togo to the west, and by Niger and Burkina Faso to the north. 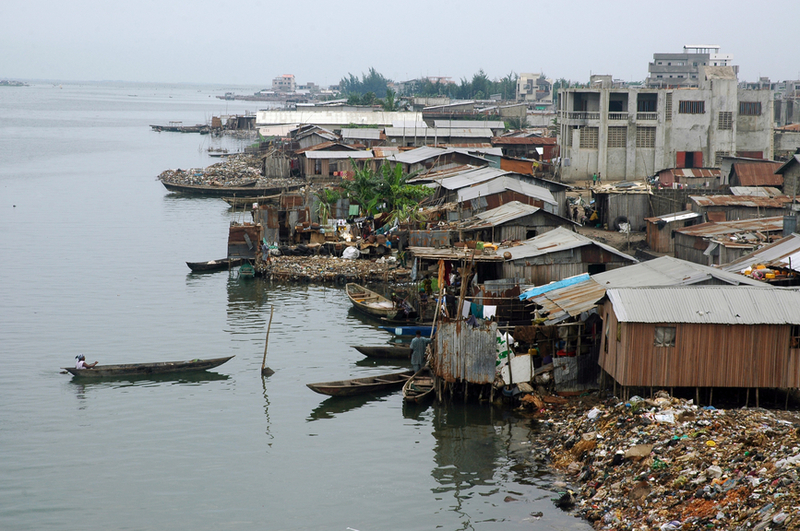 Approximately 9.98 million call Benin home, with Porto-Novo as its capital. French is the official language spoken while agriculture is the major source of economy to the country. This tropical, sub-Saharan nation was referred to as the Slave Coast owing to the large number of slaves that were shipped from there as early s the 17th century. Benin covers a total land area of 112,620 sq km, of which 110,620 sq km is land and 2,000 sq km is water. It lies between the Equator and the Tropic of Cancer and has geographic coordinates of 9 30 N, 2 15 E. Its coastline stretches for 121 km with maritime claims of the territorial sea being 200nm. Benin is bordered by Nigeria to the east, Togo to the west, Burkina Faso and Niger to the north, and the Bight of Benin to the south. It is one of the smaller countries in West Africa with its lowest elevation point being the Atlantic Ocean 0m and the highest point being Mont Sokbaro 658m. Little variation in elevation is shown in the country, with a division into four areas from the south to the north. Benin boasts of a tropical climate which is semiarid in the north and humid in the south. The country generally experiences hot and humid climatic conditions. Benin has two dry and two rainy seasons per year. Northern Benin has only one wet season (May to September, of which the month of August receives the most rain) and a hot dry season that has the harmattan blowing for 3-4 months. Annual rainfall in the coastal area averages 1300 mm or about 51 inches. Temperatures range between 22° C (72° F ) and 35° C (95° F ), with the average 27° C (81° F ), with an increase in temperatures being experienced as you move north though a plateau and savanna toward the Sahel. A short dry season is experienced between the months of July and September while the months from March to July tend to receive heavy rains. In addition, a short wet season can also be experienced from mid-September to mid-November. Central Benin receives the highest rainfall, which rainfall decreases as you move northward, however, most of northern Benin tends to receive high rains as well(97cm/38 in). Although French is the official language, Local languages are used as the languages of instruction in a number of elementary schools. English is used for business and international relations. Other languages include; fongbe, gengbe, Yoruba, ajagbe, baatonu, gungbe, ditammari, dendi, nateni, waama, fulfulde, hausa, yom, lekpa, biali, foodo, mbelime, and anii. According to the 2001 census, Christians took up 42.8% of the population. Muslims took on 24.4% of the population, other religious groups lay claim to 1.9% of the population while 6.5% lay no claim to any religious affiliation. The people of Benin have always practiced their original cults. Traditional religions practiced include the animistic religions that are majorly practiced by the people in the Atakora and Donga provinces, as well as Orisha and Vodun that is practiced among the Yoruba and Tado people in the center and south of the country. Beninese cuisine is known in Africa for its flavorful dishes and exotic ingredients. The dishes served majorly comprise of fresh meals complete with a number of key sauces. The southern Beninese cuisine majorly comprises of corn, normally prepared as dough and served with tomato-based sauces or peanut sauces. Fish, chicken, goat, beef and bush rat are the commonly used in their sauces. The northern Beninese cuisines makes use of pork or beef and fry the same in peanut or coconut oil or cook it in sauces. Rise, beans and couscous are commonly eaten in addition to fruits such as pineapples, kiwi, avocados, oranges, mangoes and bananas. Smoked fish is also commonly consumed in the country. 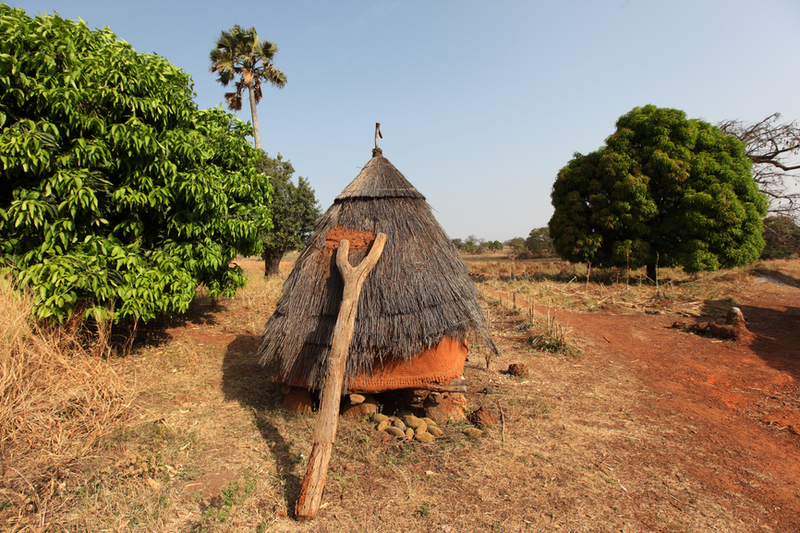 Outdoor mud stoves are used for cooking by a number of people in Benin. Benin was referred to as the ‘Slave Route’. During the days of slavery, the Tree of Forgiveness was deemed as magical for a number of tribes in Africa. As such, slaves would walk around the tree in the hopes of erasing their memories of past lives as they prepared for the new lives. The women could circle the tree seven times while the men would circle it nine times. Today, a memorial stands in its place. The memorial is dubbed as the Door of No Return and is at the end of a two and a half mile long route that was once used by the slaves when they were being transported to the new world. A monument known as Zomachi was built in 1998 in a bid to ask forgiveness for the ancestors that were involved in slave trade. The monument is a symbol of repentance and recognition. Every year, a number of people go there to ask for forgiveness for those who assisted in the trade.